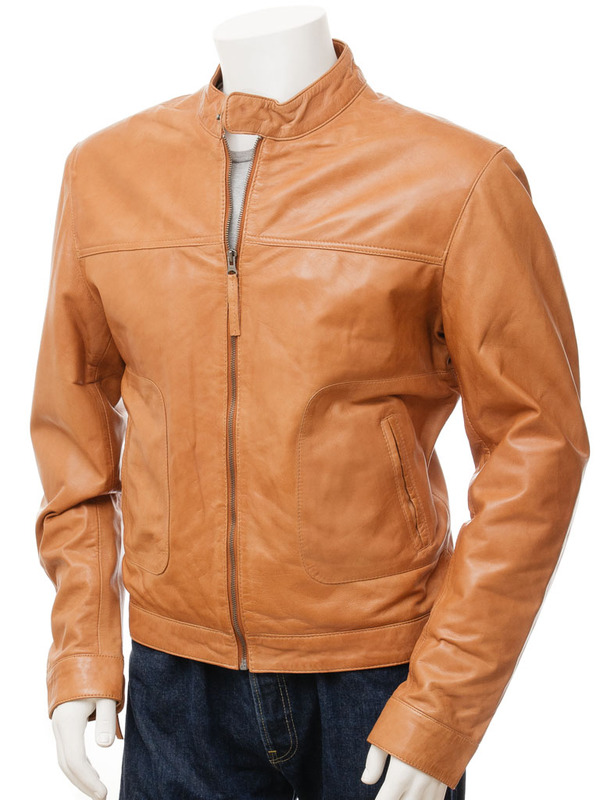 This cafe racer style is a classic that will age beautifully. 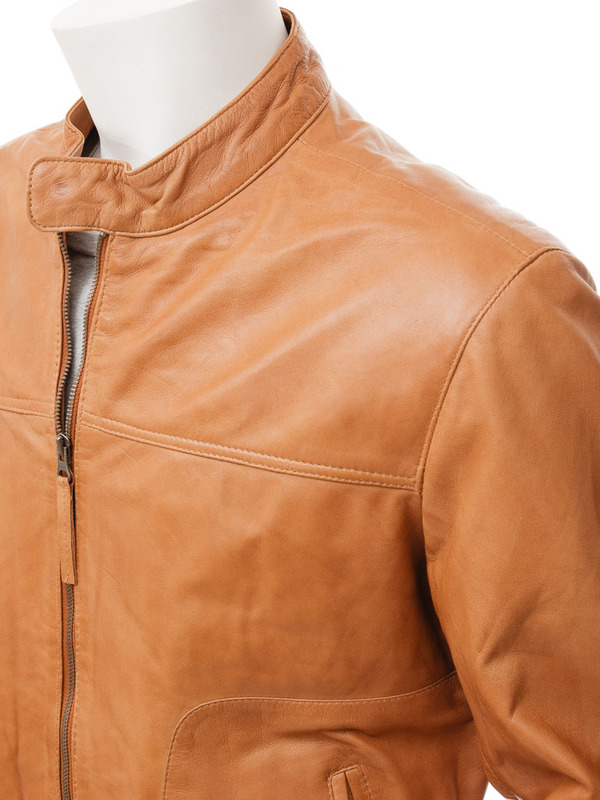 Created from soft, supple sheep aniline hide and featuring an exposed YKK zip which reaches up to a covered press stud tab collar. 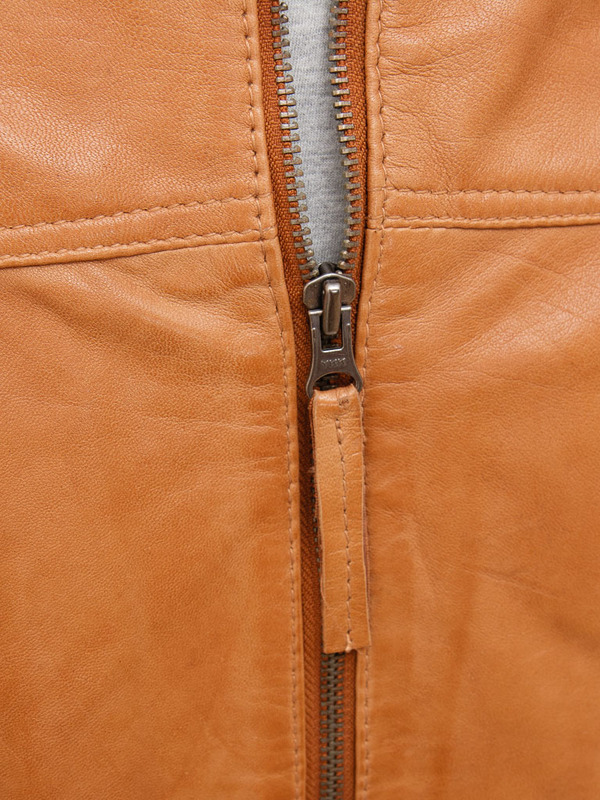 There are two inset waist pockets and the cuffs are fully adjustable with both press stud and zip gauntlet. 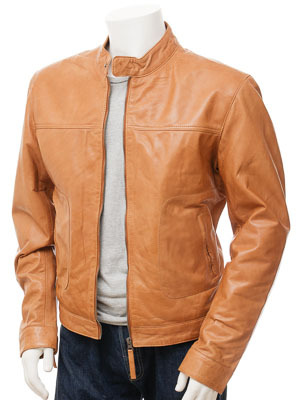 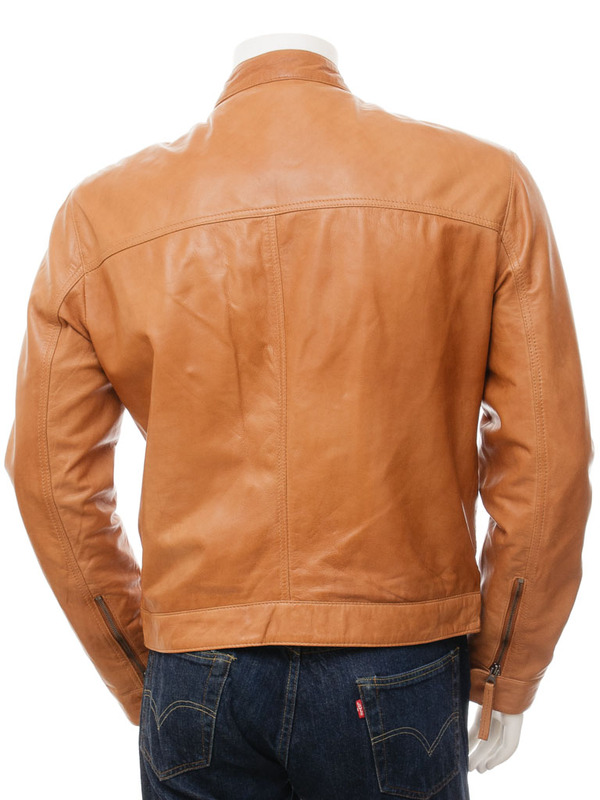 Inside, this jacket is lined in poplin and includes three more leather trimmed pockets, one of which is zipped.